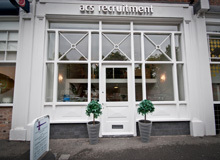 Acs Recruitment are currently recruiting for a Front of House Receptionist on a FTC for a law firm based in Manchester City Centre. Experience of working in a fast paced front of house environment. 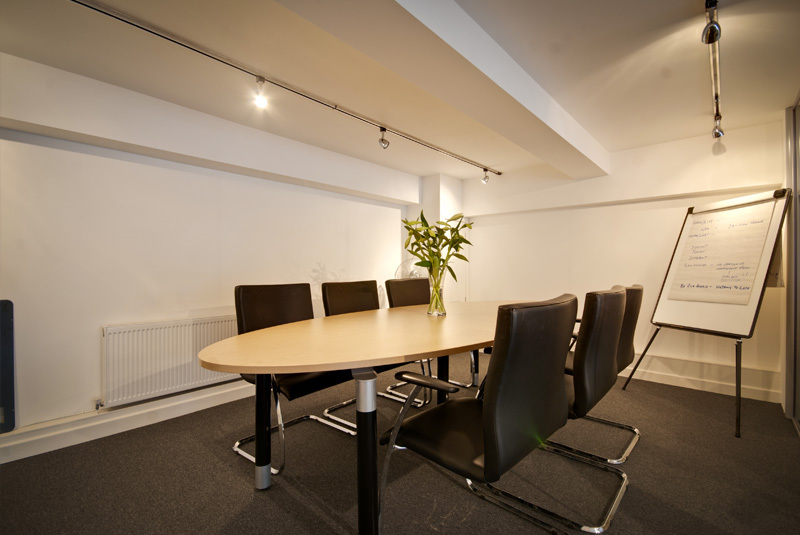 Excellent attention to detail and a reliable and flexible approach to tackling a wide variety of tasks is required. A calm, courteous and friendly yet professional manner and comportment at all times.